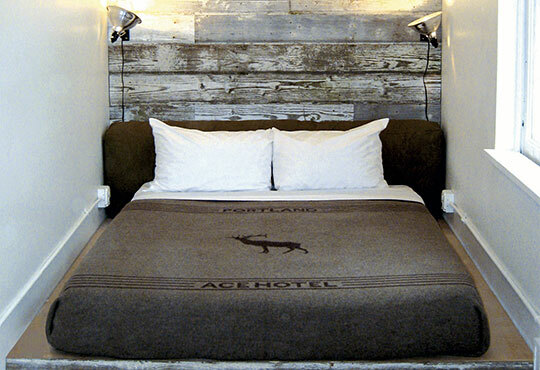 Ace Hotel offers an gigantic quiver of goods to supplement the lifestyle brand that is the hotel. We honestly could not decide what was our favourite, so we picked the Pendleton blanket that was done for their Portland Property. Do yourself a favour and go here to peruse the many items on offer.